Broken laptop hinges are a very common occurrence; generally the hinges become stiff and with the extra force that is needed to close the lid consequently breaks the hinge fixings. There are two types of repair for this which depends on the age of the laptop, the availability of components and the customer’s budget. 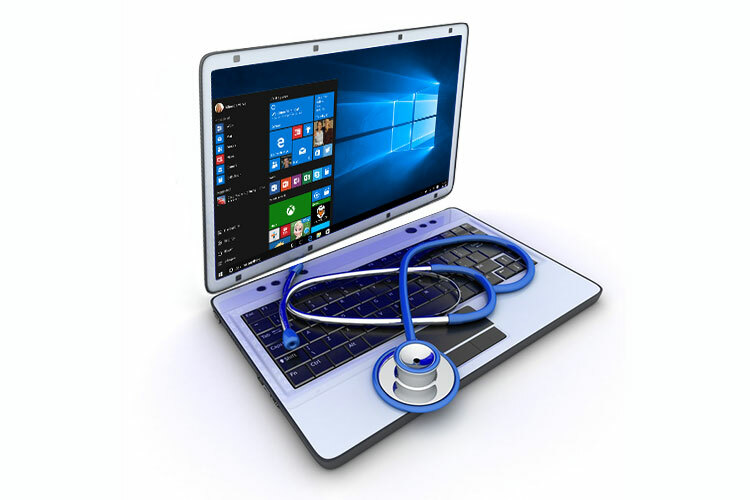 We can inspect the laptop to establish which components need replacing and which components may be repaired and supply a full or a patch repair quotation according to budget and component availability.